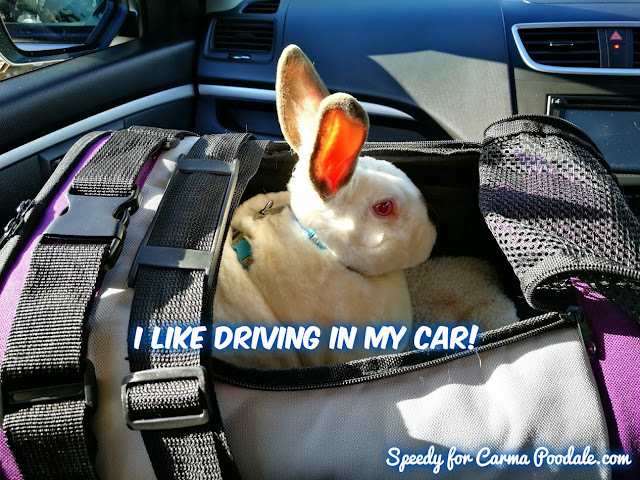 Carma Poodale : Bunny Meme:I like driving in my car! 🚗 Weeeeee, we'd love to see a bun in a car! I love that you are a Bunny About Town! None of my bunnies ever went anywhere with us, but I was a kid when I had them so I doubt it ever dawned on me to take them anywhere but the backyard. 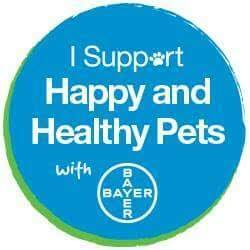 You look adorable in your carrier.